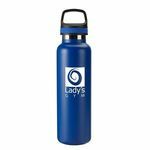 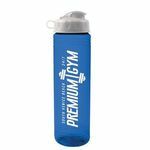 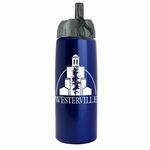 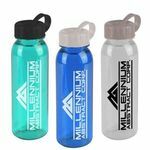 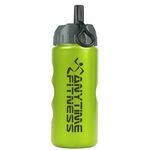 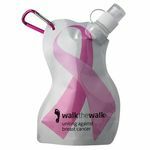 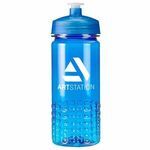 Our water bottles come in a large variety of styles, designs and colors so you can choose the best drinkable look for your logo. 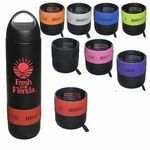 Go for durability with steel, functionality and health with fruit infusers, or go for style with some of the unique ombre color options. 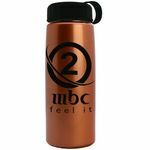 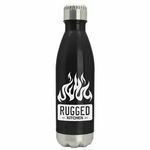 Quench the thirst of clients, employees and customers by imprinting your logo on one of our uniquely designed steel, plastic or glass bottles. 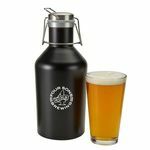 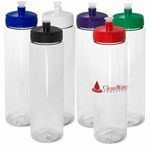 The bottles, tumblers and growlers allow for up to 5 inches of logo space – depending on the bottle - and with the various color options, your logo is sure to stand out at trade shows, or on employee desks as they sip their beverage and display your logo. 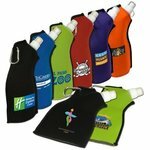 These make excellent gifts, or can be a nice addition to summer and winter promotions. 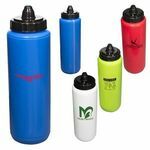 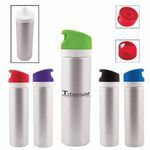 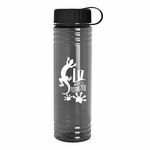 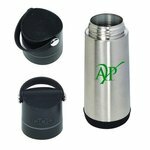 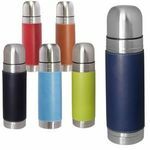 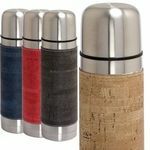 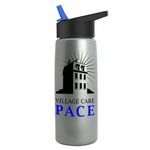 Insulated bottles let your clients and customers keep their cool drinks cold or their hot drinks hot. 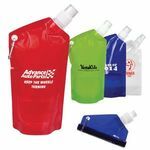 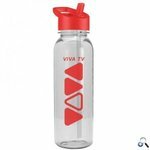 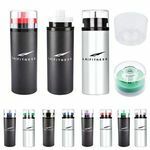 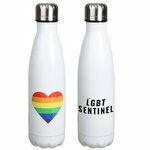 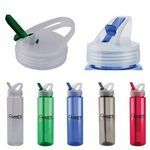 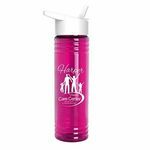 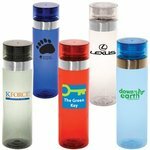 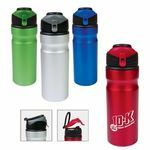 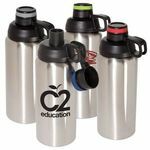 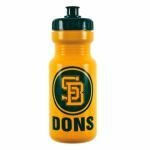 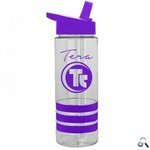 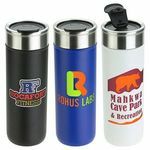 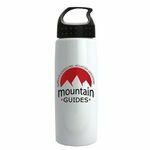 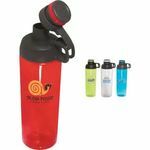 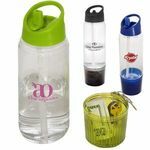 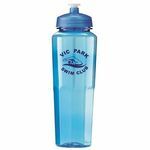 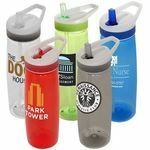 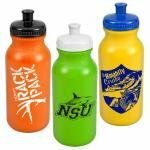 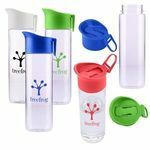 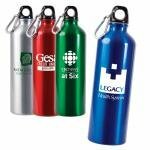 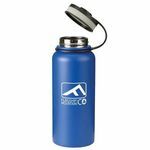 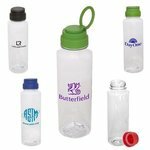 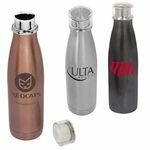 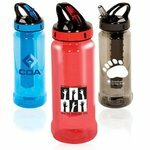 Imprint your logo on any one of these customizable drinking bottles, and display your brand wherever your customers and employees go. 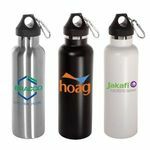 Ensure long-lasting and continued visibility of your logo with a promotional product that will get tons of use day after day, year after year. 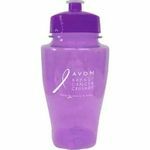 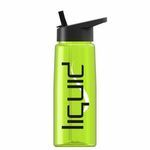 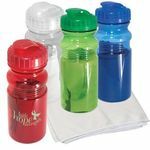 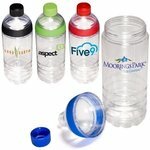 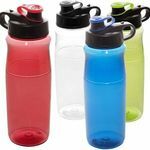 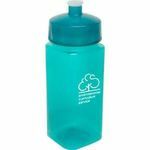 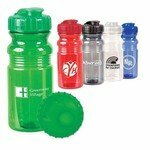 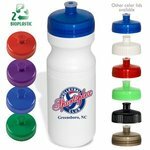 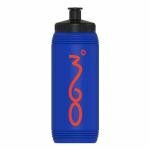 Halcyon Water Bottles with Flip Top Lid - 24 oz. 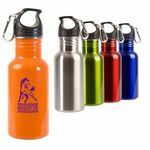 Sports Bottle Color Changing with Push n Pull Cap 18 oz. 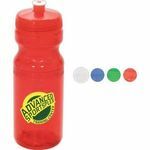 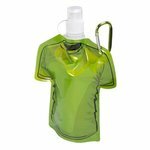 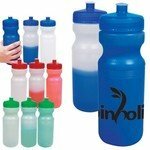 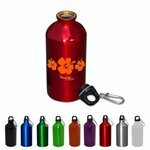 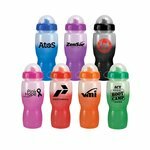 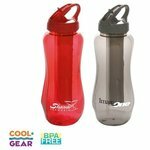 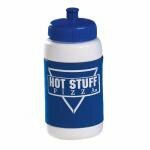 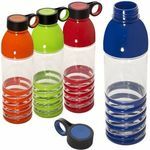 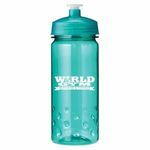 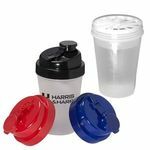 Sports Bottle Color Changing With Push N Pull Cap - 18 oz. 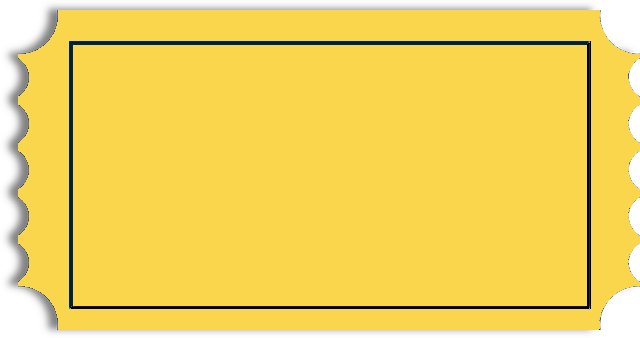 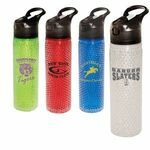 Sports Bottle Foam Insulated - 20 oz. 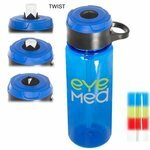 Water Bottle with Fruit Infusion Compartment and Straw 20 oz. 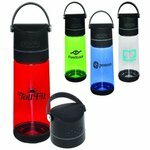 Water Bottle with Wireless speaker 21 OZ. 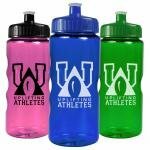 Sports Bottle Translucent 20 oz. 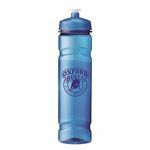 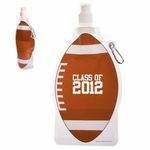 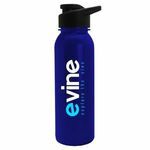 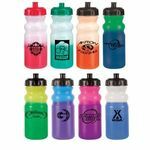 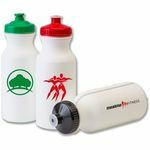 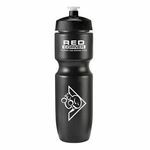 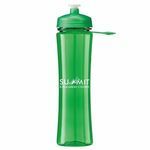 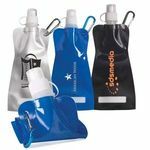 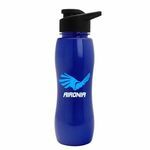 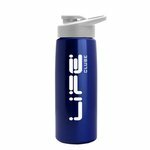 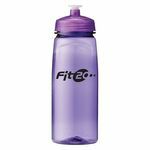 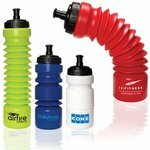 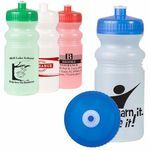 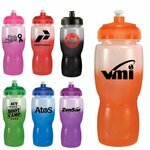 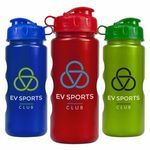 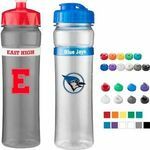 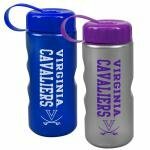 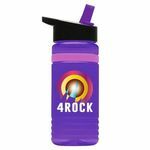 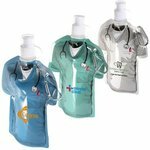 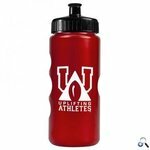 All of our Sports Bottles products can be personalized with your company logo or a design of your choice.